Access here for undergraduate catalog & here for graduate and professional catalog with University at Albany academic offerings. To read about transfer students click here. To see a virtual tour of the campus click here. To see a Spanish version of the virtual tour click here. Why choose University at Albany? Located in New York’s capital, the University at Albany, State University of New York (SUNY), is a premier public research University. Founded in 1844 as the first public institution of higher learning in New York State, it comprises nine schools and colleges and offers more than 17,000 undergraduate, graduate and international students access to the expansive opportunities of a large university in an environment designed to foster individual success. The University offers more than 120 undergraduate majors and minors and 125 master’s, doctoral, and graduate certificate programs in unique and high-demand programs such as Emergency Preparedness, Homeland Security and Cybersecurity; Digital Forensics; Engineering; and Public Health. Driven by a strategic plan focused on student success, research excellence, diversity and inclusion, internationalization, and engagement and service, UAlbany strives to enable individuals to pursue learning, research and service regardless of economic, societal or physical factors. With a curriculum enhanced by 600 study-abroad opportunities and more than 300 student clubs and organizations, get involved and build your resume. 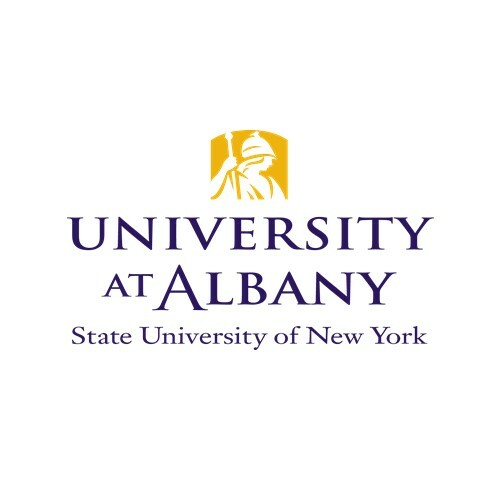 To learn more about University at Albany’s offerings click here. For a Spanish version please click here. For the fall orientation click here. The orientation for transfer students is provided in the following link. Undergraduate Admissions offers a dedicated Transfer Admissions Counselor and an Admissions Counselor fluent in Spanish. For more information click here. For advisement information click here. For the UAlbany Transfer Experience Coordinator information, click here. For summer courses click here. For undergraduate research opportunities click here. For international admissions information click here. Financial aid information available here and for scholarships click here.